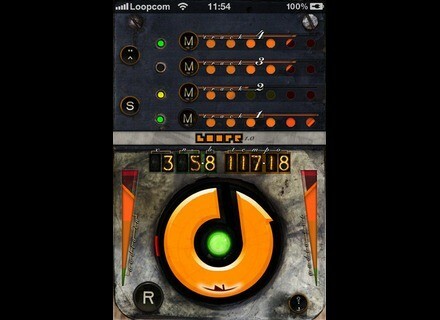 Live Loop Composer, Other software for iPhone / iPod Touch / iPad from Loopr. Loopr v1.2 now offers live looper with 64 tracks, multiple phrases, and a real-time live editable phrase sequencer. 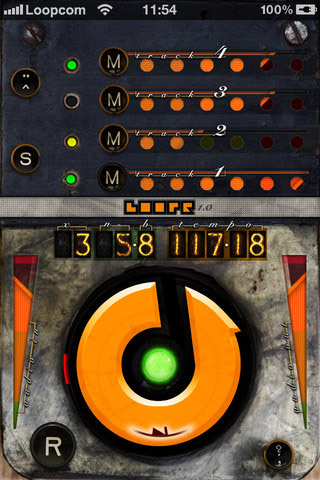 Loopr Live Loop Composer for iOS has been updated to v1.2 and now offers a realtime editable step sequencer to compose songs (cmpsr mode). Still 64 audio tracks, organized in phrases and groups, all usable through dedicated MIDI pedalboard controls or the enhanced touchscreen UI. You can switch between 'loopr' and 'cmpsr' modes at any time and therefore liveloop seamlessly. Realtime editable step sequencer (cmpsr mode - on 4'' devices). Audio clone to new phrase function (+tgp functions). Addition of new MIDI program controls. Minor tweaks, bug resolutions and enhancements. iZotope BreakTweaker Review The partnership between artist BT and iZotope has resulted in a new plug-in, the BreakTweaker. Is it just another drum machine or a more perfected tool than it seems? Friday’s Freeware: Let the dog out! Bark of Dog, this the freeware we chose to highlight this week, not for its name, but for its ability to enhance the low end of your tracks.